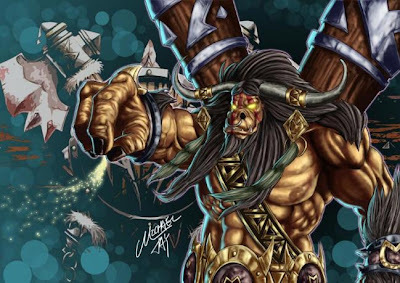 Feel the wrath of the Tauren Chieftain! 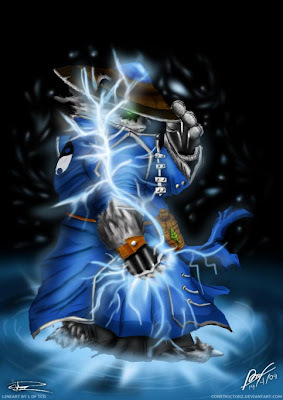 Wow, Storm Spirit looks so cool in this picture! and ow is that DK??? All very good but that toons one is just sweet. wow, the storm spirit juz so cool..
Too bad the images are not even in 1024x768 or even higher resolution. Won't work for a wallpaper. 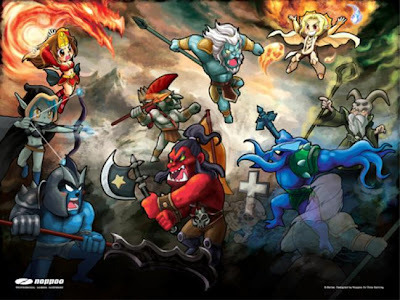 is it me or does the 4th one looks like a male naga siren? 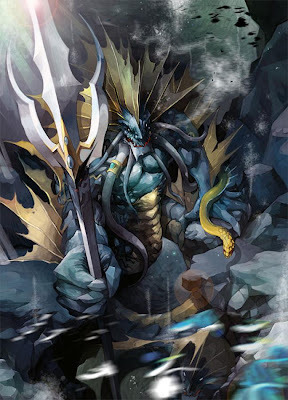 Yea, i also thought that it was Naga Siren at 1st glance.. but the 1st picture is the best IMO! waaaah axe is still cary even cartoon pics..hahaha..cute but scary...wtf!! lol!! 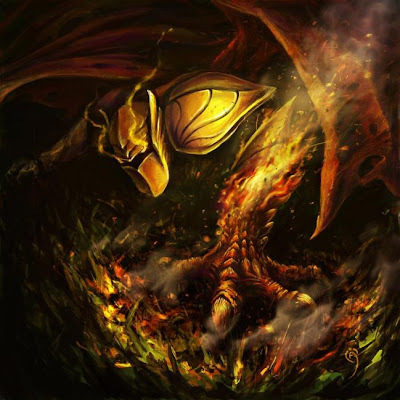 Awesome pics, I used to play Dota a lot, still remember the good times spent playing it. Very good game, even today.